Our dentists in Tacoma Mall Boulevard have over 50 years of combined experience, and we offer you an individualized and gentle approach to all aspects of General Dentistry. If you want a staff that listens to you and your concerns we are the office for you. This type of personalized approach is something that is hard to find in healthcare these days. Our experienced Tacoma dentists also offer alternative treatments for snoring and sleep apnea. In fact, our Tacoma Mall Boulevard practice has more experience and credibility in the area of sleep medicine than any other dental practice in the South Puget Sound. Call now to schedule your appointment with Dr. Steve Marinkovich. We cannot wait to meet you! Steve Marinkovich, DDS, D.ABDSM, is board certified by the American Board of Dental Sleep Medicine, the only dentist in the South Puget Sound, and has been making oral appliances for nearly 19 years. We constantly strive to exceed the expectations of our patients. We do this by being on time, delivering dentistry at the highest degree of quality and comfort possible. We always stay abreast of the latest techniques and materials, but only use those that have an established track record and have proven to be effective. We want our patients to feel that they have been treated like our best friends and family members. We pride ourselves on providing patients with tailored dental procedures that improve all aspects of their oral health. With extensive training and expertise beyond general dentistry, our dentists provide patients with exception care that yield long-lasting results. Come visit our Tacoma dentist office today! Your life is always busy and you can't make time for your dental visit. Light Dental Studios now offers same day, Saturday and evening appointments. We focus on making your visit efficient and enjoyable. Call us today to get your dream smile! When it comes to finding the right dentist for your family, you may want to make sure that you choose a trustworthy dentist you can count on to restore your teeth and your overall oral health. 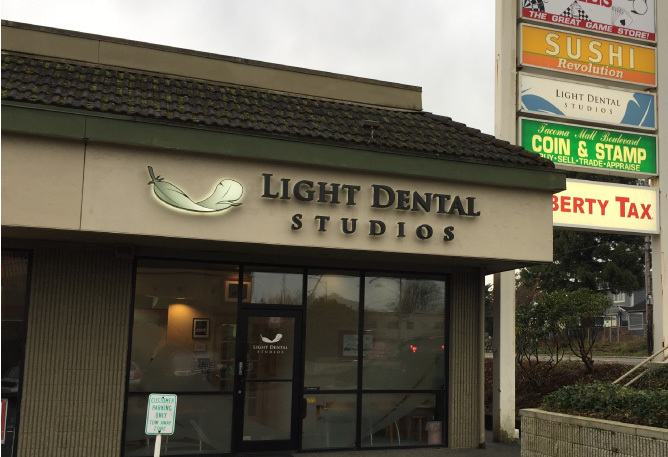 Light Dental Studios of Tacoma Mall Boulevard ensures that you have access to our specialty dental services. Our Tacoma team of dental experts is more than happy to get you in with our specialists at your convenience. Our specialty dental services are provided by our highly skilled and experienced dental professionals. 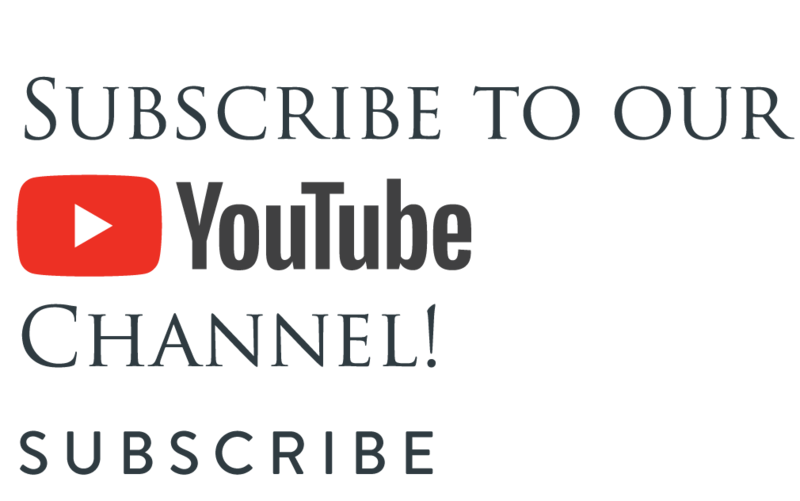 Dr. Steve Marinkovich is board certified by the American Board of Dental Sleep Medicine, the only dentist in the South Puget Sound, and has been making oral appliances for nearly 19 years. Dr. Mikhail Garibov is proficient in all aspects of surgical periodontal care and makes patient comfort his top priority. Here at Light Dental Studios, we have an in-house denture laboratory, with skilled technicians who make all dentures right here in our dental office. Based on our diagnostic tools including a clinical exam, plaster models of your teeth, and special X-rays, we will decide whether orthodontics are recommended, and develop a treatment plan that's right for you. The contents of this website, such as text, videos, images and other material are intended for informational and educational purposes only and not for the purpose of rendering medical advice. Please contact our Tacoma dentist office for any questions or comments.